Tone Machines Blog: Give that Thanks! 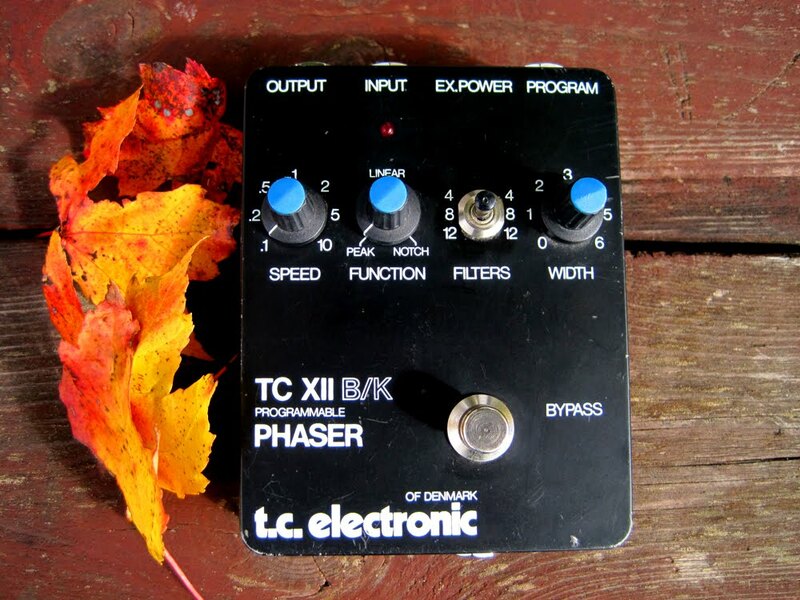 Today is Thanksgiving, if you are from the US, so I found it fitting to post this autumn pic of my favorite phase shifter of all time; the T.C. 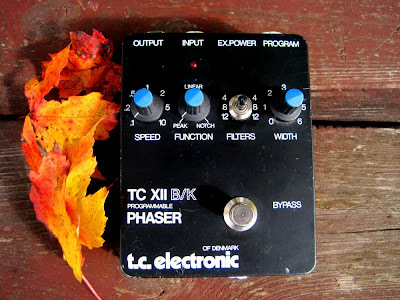 Electronic XII B/K Programmable Phaser. From the mid 80's, the T.C. can do it all (dare I say, better than the Mutron Bi-Phase..?) so while you enjoy your swirly stomach and your psychedelic mid-day dreams, think of this little guy.